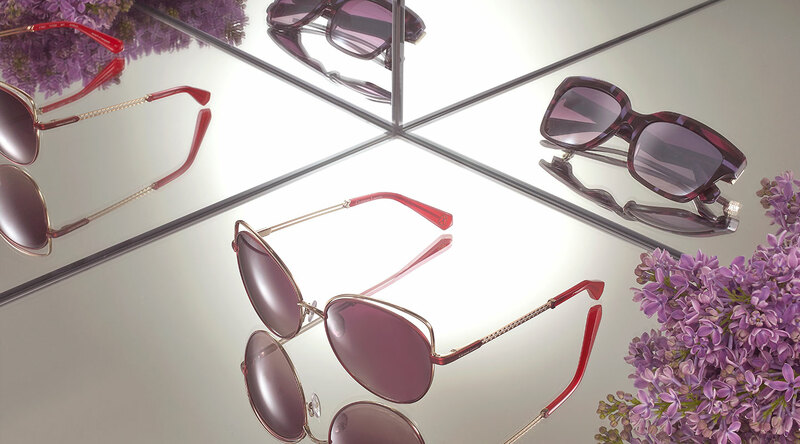 THE CHRISTIAN LACROIX SUNGLASS COLLECTION IS HIGH FASHION STYLING, BURSTING WITH ORIGINALITY AND COLOUR. 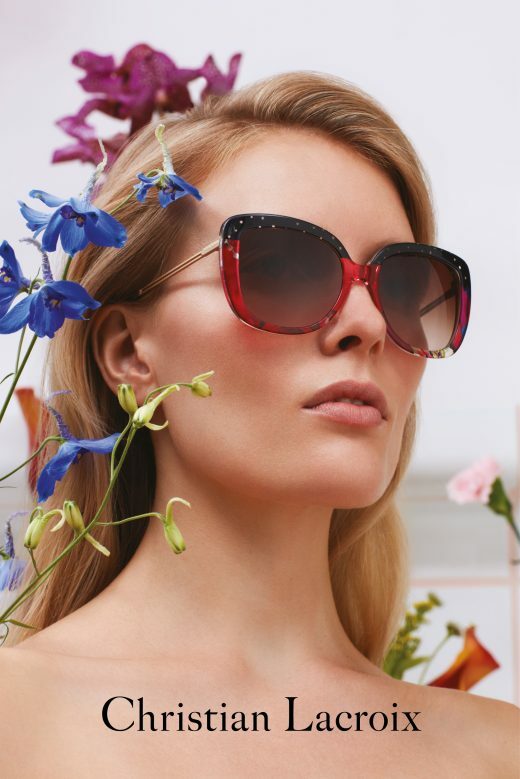 Confident shapes, unique colouration and handmade luxury are the pillars of the Christian Lacroix sunglass collection. 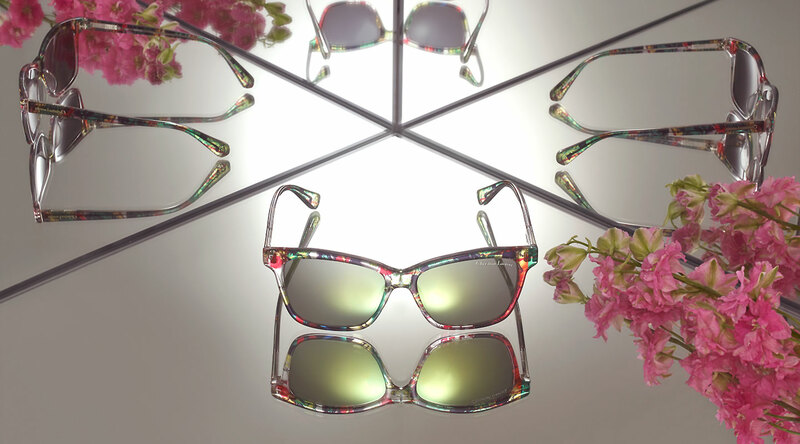 All acetates are available only in Lacroix, each design is completely unique and every millimetre of each frame exudes refinement and originality. Partnered with the highest quality lenses and manufacturing techniques, here is luxury eyewear at it’s most creative.